On behalf of the FLOC Board of Directors, we are pleased to formally announce that Brandelyn Anderson had been selected as FLOC’s new Executive Director. Brandelyn, formerly FLOC’s Director of Programs has over 15 years of experience in youth education and afterschool programming. After graduating from the University of California, Berkeley, she began her career working for Stiles Hall, a community nonprofits, serving Bay Area students. 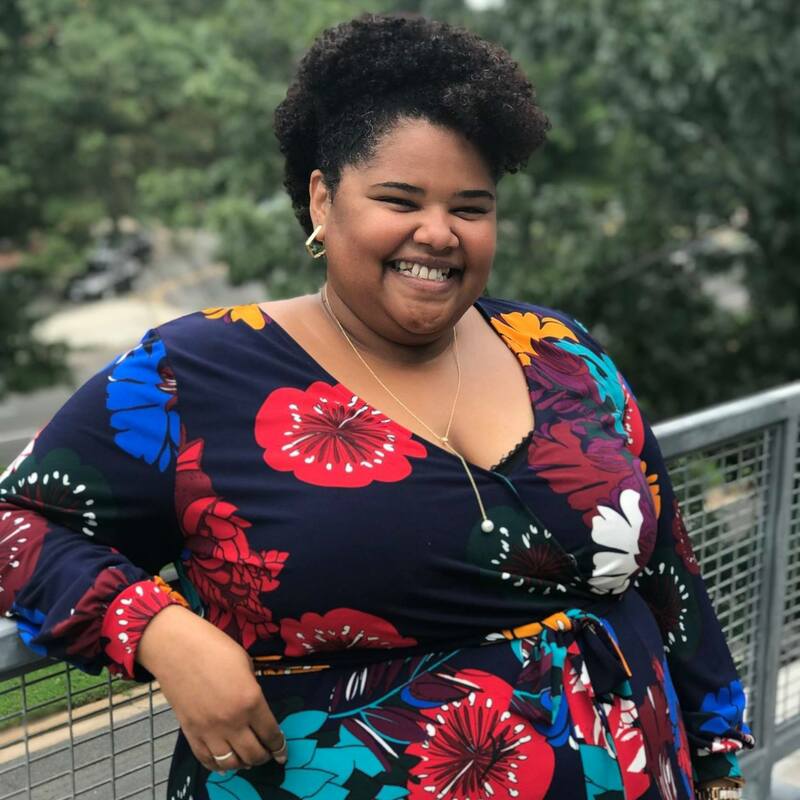 Upon moving east, Brandelyn served four years at the Thurgood Marshall Academy overseeing the school supplemental and after school programs as their Director of Programs. In addition to her professional career, Brandelyn has volunteered in a variety of youth service and mentoring organizations over the last 10 years. In all of her endeavors, she is dedicated to ensuring young people’s learning environments are grounded in meaningful relationships that embrace students strengths. The board was extremely pleased with her work as Interim Executive Director, impressed by her skill sets and work experience, and believe that her passion and commitment to the mission and work of FLOC will be a tremendous benefit to the organization. We are confident that she will continue to strengthen and lead FLOC. We firmly believe that her leadership will help us positively impact even more families and children. Please join me in formally welcoming and congratulating Brandelyn on this new role.